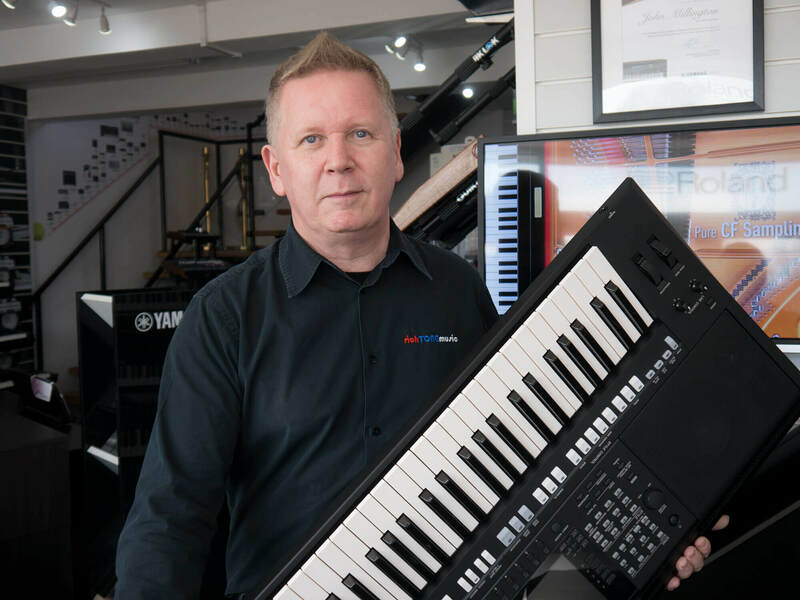 This weekend is the ideal time to get yourself down to Rich Tone Music in Sheffield and grab a bargain! The spring clean hits the piano room as we make space for new products. 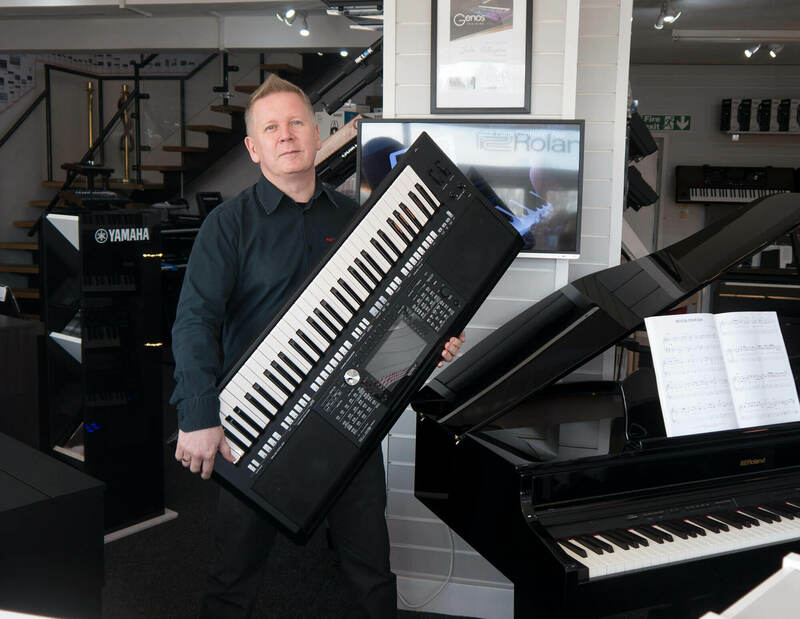 John will be on hand this Saturday 30th March to clear out much of the display pianos, and sort you good people out with some amazing discounts and deals. 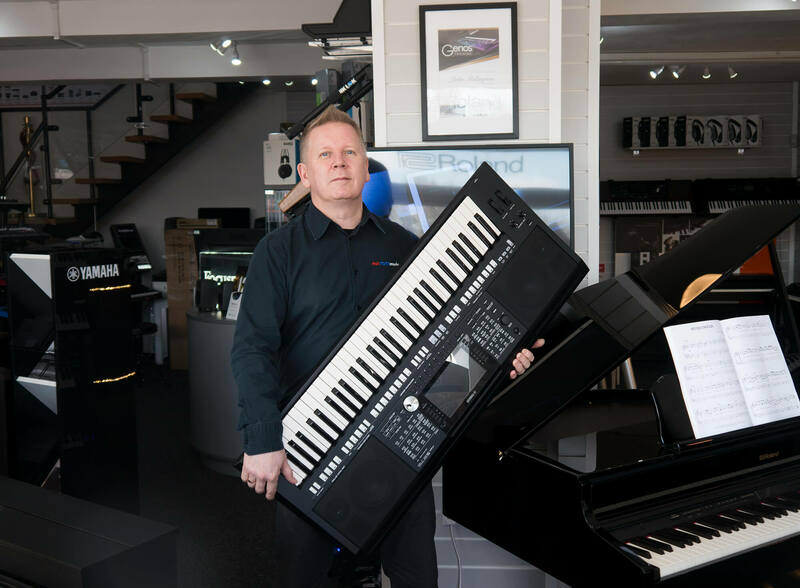 Approachable, friendly staff with excellent product knowledge – help find your perfect piano! 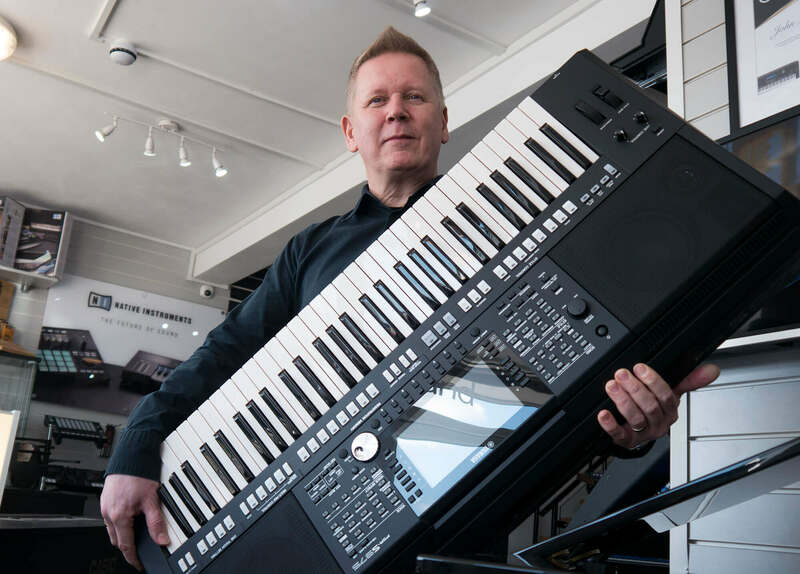 You can also trade-in your old music gear with us to offset against a purchase! Prepare for big discounts this Saturday on our showroom stock. 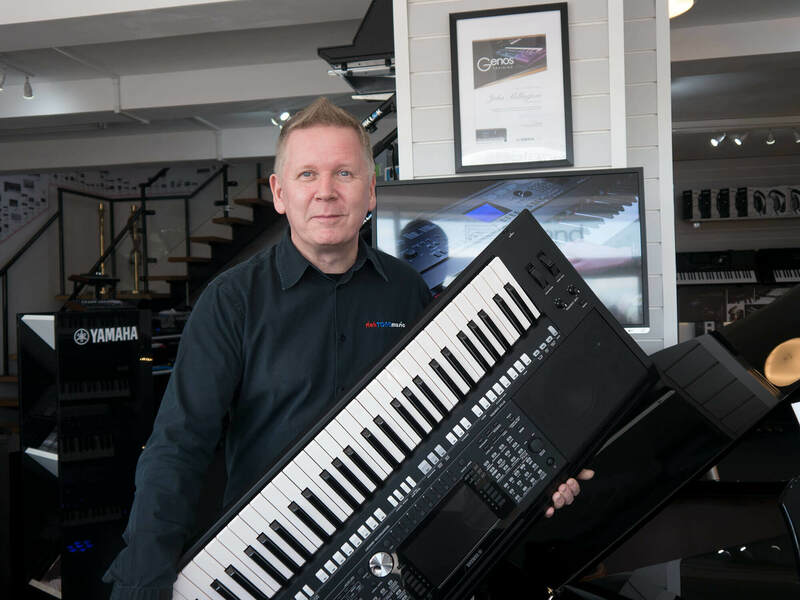 Just head down to our piano room where John will be providing his famous service and hospitality!